The most anticipated in-person class of the year is just around the corner!! 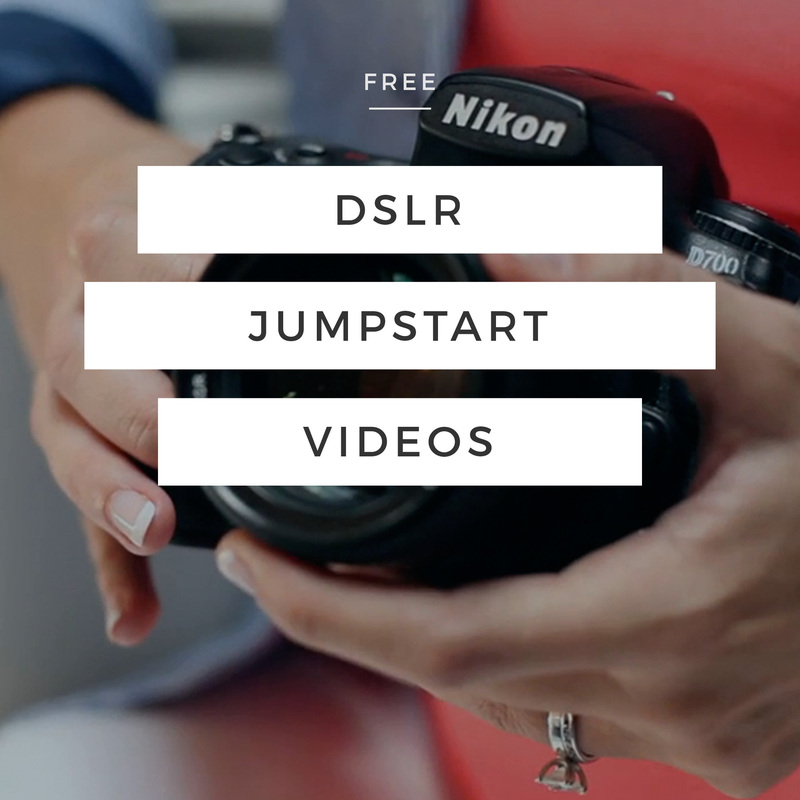 5 hours of interactive teaching and learning, hands on shooting, and everything you need to know to start taking better pictures in ONE DAY! The in-person BEGINNERS PHOTOGRAPHY CLASS happens just 3-4 times a year... and you won't want to miss this date. It's going to be awesome!! The fun officially begins April 11th from 10am to 3pm in Lexington, KY. This 5-hour class is jam-packed with information. In fact, I usually lose my voice after every class from speaking so much! Now just to make joining the BPC an absolute no brainer, sign up before Tuesday, March 3rd using the coupon code EARLYBIRD to save 20% on your ticket! 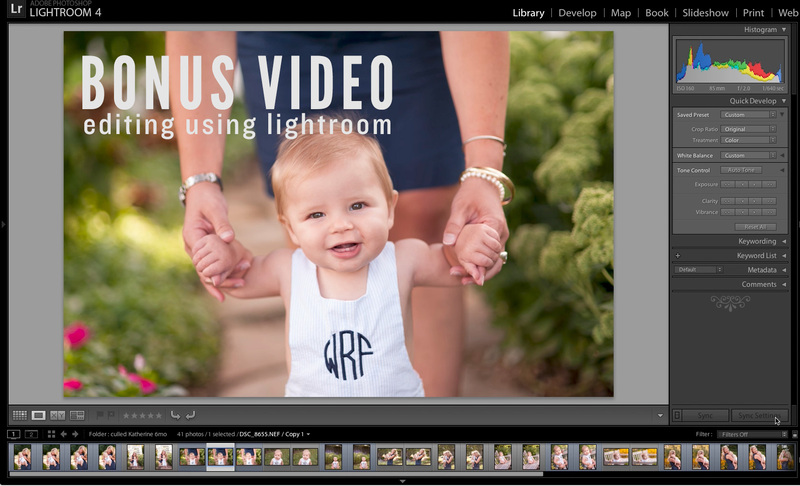 PLUS we are going to throw in a video bonus all about editing your photos! Because it's always more fun with a friend, invite your friends, family and co-workers to join in on the fun too! Can’t wait to meet you! Get a peek of the fun in this video! PS. The next time I'm going to open up a new class for you is Summer 2015 and we only have 20 seats open for the April 11st class. ... so NOW is the time to sign up.